Water is one of the important and necessary things in human life. Without water, life is un-complete and could be dangerous for the economy of the country. If the important thing for a human gradually decreases, people of that country, city or area fights with each other. Some of the legends also said the same thing. Yesterday, nations went to war on land. Today, our conflicts involve energy. And tomorrow, the battles would be on water. Whisky is for drinking, water is for fighting over. Well, if we talk about it with a live example. Most of the people who are living their life in a multi-story rent house. They usually get depressed or face lots of issues with the neighbors on the water crisis. 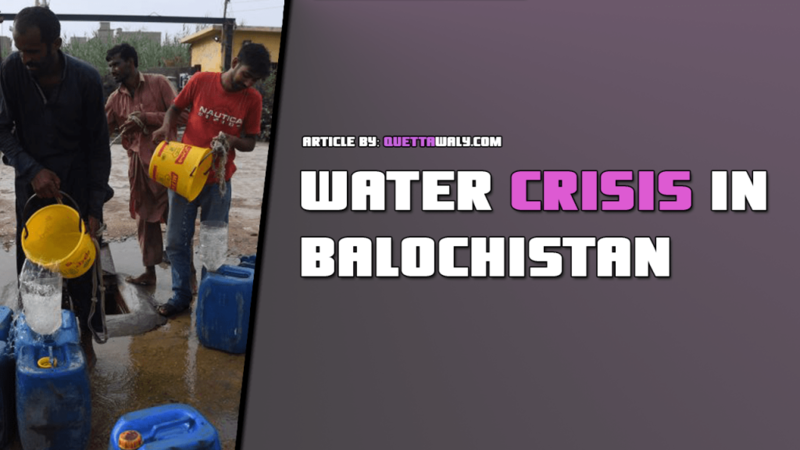 Quetta is at the top 3 list all around the world to face water crisis in the future. There are several common and major reasons that are causing continuous water reduction level of lands. People use to waste a huge amount of water. They are giving less importance to the plants. 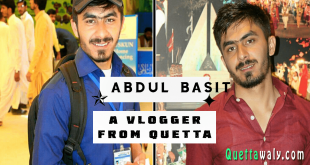 The population of Quetta has increased in the past several years, and a major reason for that is the migration of Afghani citizens. 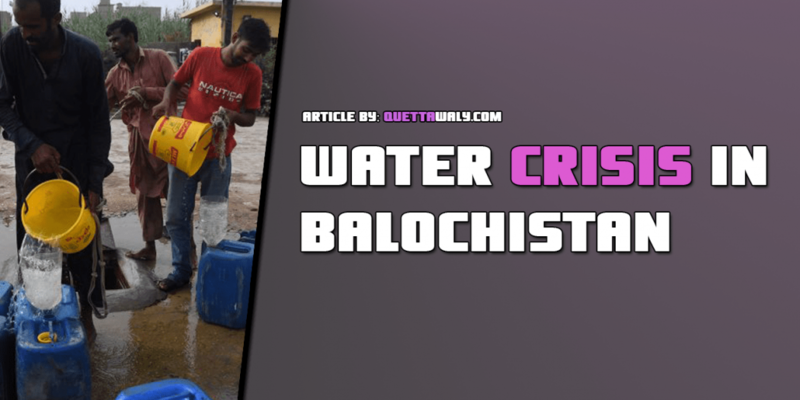 According to the Water and Sanitation Department, Around 5 thousands illegal tube-wells are operated in Quetta. Most of the population book water tankers to fill their home water tanks. It is a big water mafia who are giving water with some illegally operated tube-wells and living with no fear. The water tanker rates are increasing continuously, and the water level of the land is decreasing. 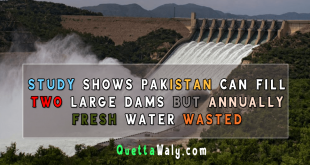 There are lots of other places outside Quetta who don’t have the facility of clean water. 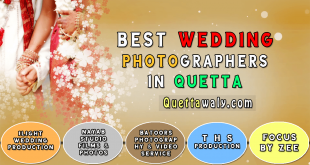 Slum areas in Quetta are also facing a lot of difficulties. Water is the building block for a nation, and if the leaders who are sitting at the top seats don’t provide any positive importance or consideration to this issue. Then we could see huge destruction in this resource able province. 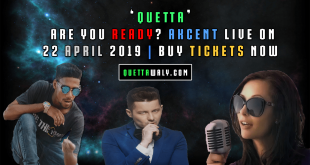 Note: Share this article with each and every person in your list and ask them to share with their relatives and friends. This method will put this issue at the top and the first consideration for the high authorities.